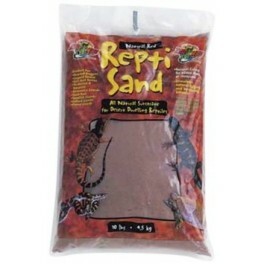 ReptiSand® Desert White and Natural Red are natural sand colors with no added dyes or chemicals. 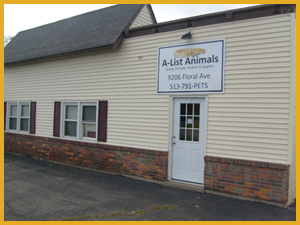 ReptiSand® Desert White and Natural Red are natural sand colors with no added dyes or chemicals. It stimulates natural digging and burrowing behavior and is an excellent heat conductor. 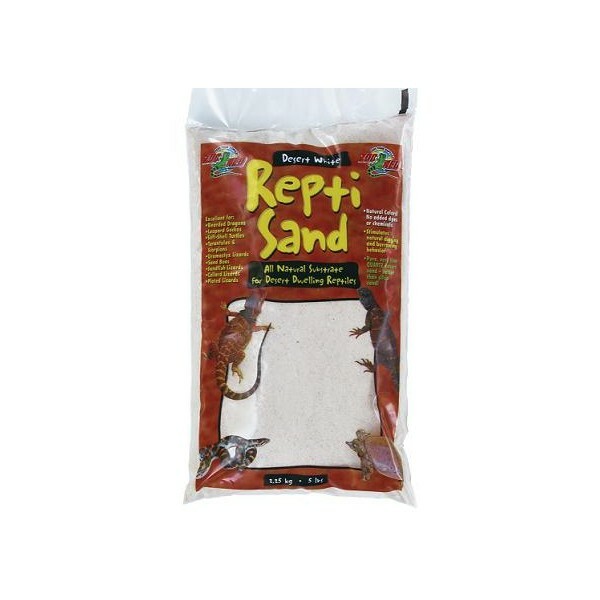 ReptiSand® creates a very naturalistic and attractive environment for desert reptile species. 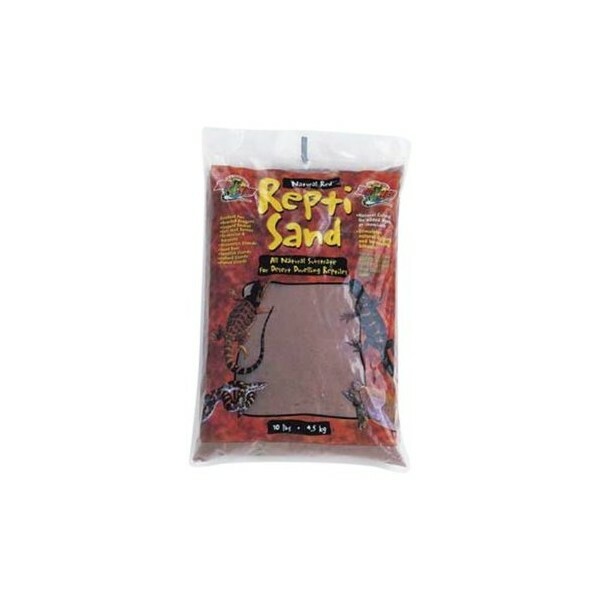 Great for Bearded Dragons, Sand Boas, soft-shell turtles, etc.